"The Black Film Canon": Slate's Aisha Harris and Dan Kois compile the 50 greatest movies by black directors. "'Weiner' Is the Most Relevant Documentary Since 'Fahrenheit 9/11'": An excellent review of Josh Kriegman and Elyse Steinberg's documentary by Variety's Owen Gleiberman. 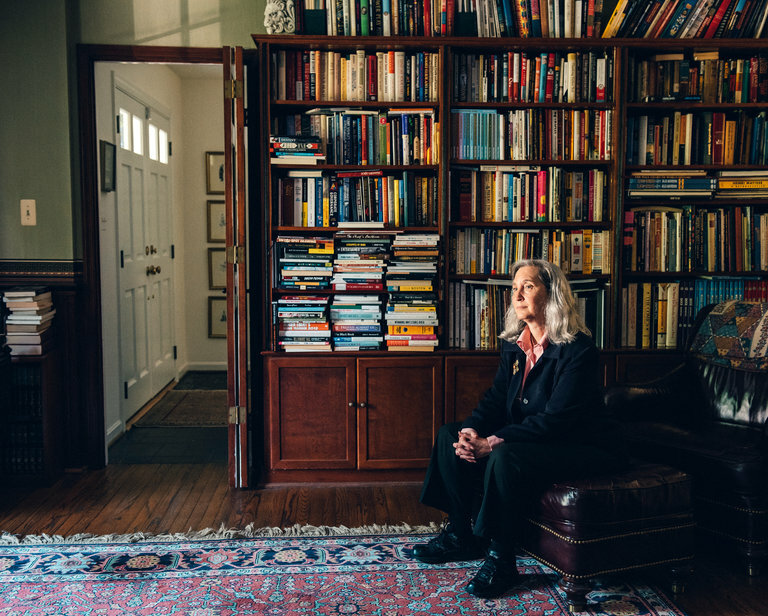 "Where More Women Are on Boards, Executive Pay Is Higher": Our own Nell Minow chats with Gretchen Morgenson of The New York Times. "Will the Producers of Female-Driven Wall Street Movie 'Equity' Make Bank? ": L.A. Weekly's April Wolfe investigates. 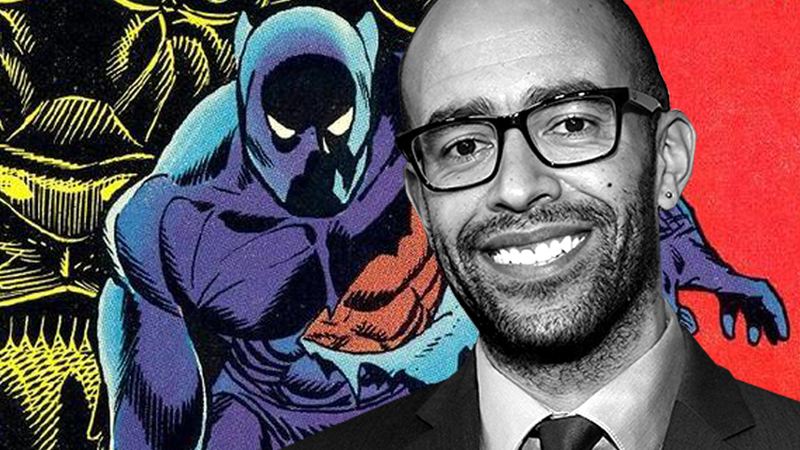 "The man who put Marvel in the black": At The Undefeated, Kelley L. Carter discusses how Nate Moore is "making the future of film." 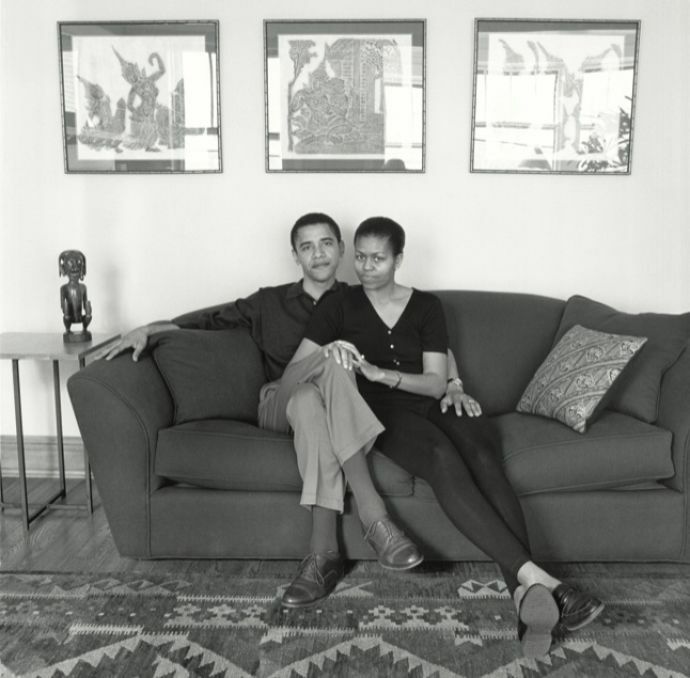 The New Yorker looks back at Mariana Cook's 1996 interview with Barack and Michelle Obama. Lee Hardcastle directs this stop-motion ode to John Carpenter's "The Thing" in the style of the hit kids show "Pingu."